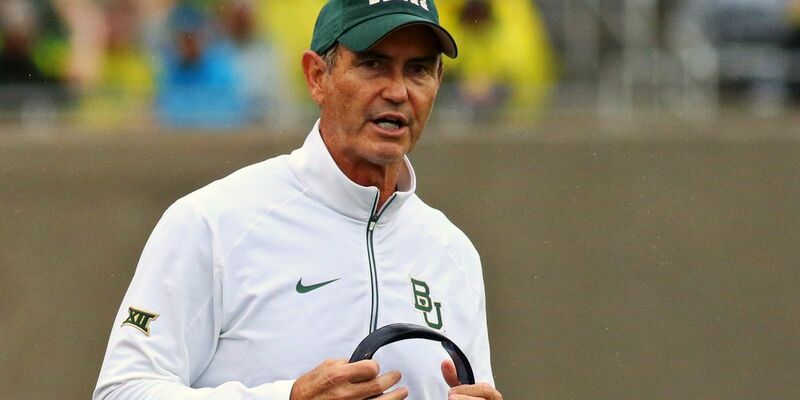 Southern Miss interviewed Art Briles for an assistant role under head coach Jay Hopson recently, but on Wednesday morning the university issued a statement that Briles would not be considered for the job. This statement didn’t go over well with Hopson, who issued his own statement shortly thereafter in which he said he “disagreed” with the verdict. Briles, of course, was fired from Baylor and banned from college football for three years due to his role in facilitating a culture at Baylor that facilitated numerous instances of sexual assault, many of which have resulted in convictions. Managing Editor at Sportsnaut. Featured on Yardbarker and MSN.com, and formerly was a breaking news writer/NFL analyst for Bleacher Report.